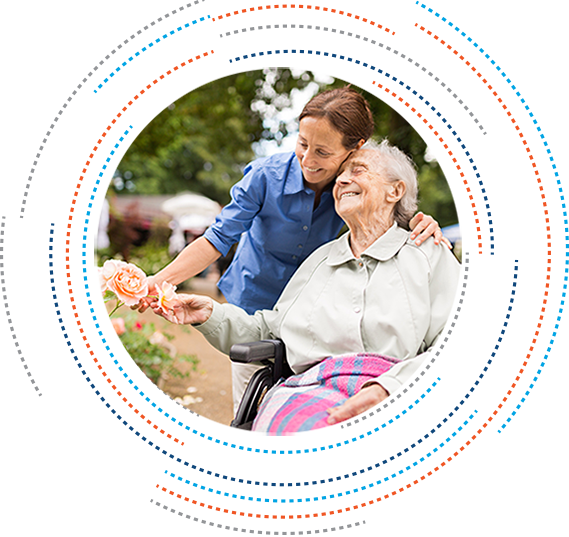 care, outcomes and the overall patient experience. Caring for patients and residents while managing your diverse inventory of medical supplies shouldn't be overwhelming. 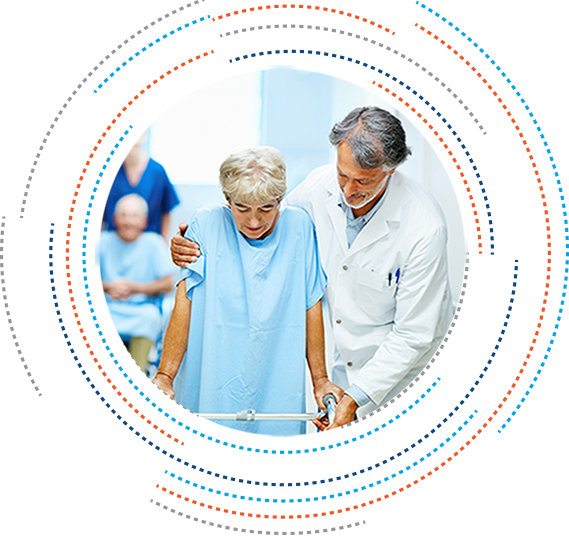 Concordance makes it possible for you to focus on delivering excellent care with time-saving technology and an experienced reimbursement management team. Concordance Healthcare Solutions prides itself on having a unique Long Term Care team with extensive healthcare and supply chain backgrounds. These individuals have in-depth knowledge of the market and understand the dynamics of providing quality health care products while controlling costs. Collaboration amongst our LTC team allows Concordance to identify the most cost-effective, customized programs and solutions for each of our customer partners while focusing on quality. We focus on streamlining your supply chain process by offering customized value-added programs and solutions. Our comprehensive Supply Chain Solutions Program includes a wide range of supply chain tools and services that help with budgeting, inventory management, benchmarking, product standardization, CEU credits and in-service training. 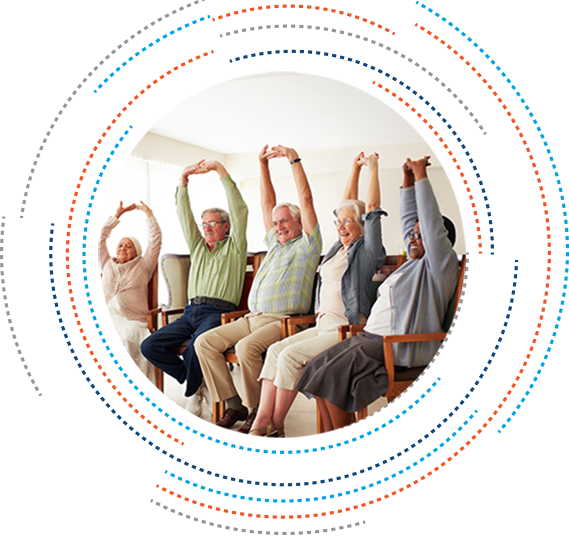 We are dedicated to providing truly customized solutions for your long-term care team. 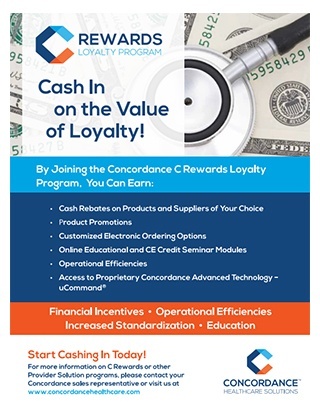 Our C Rewards™ program is designed to align our mutual goals and share in the benefits of supply chain best practices. Learn more about how this will deliver new efficiencies to your supply chain and provide measurable savings on medical supplies, such as wound care, diabetics, incontinence, skin care and wellness. It is our goal to be your partner in patient care. We provide unparalleled support for the logistics, contracts and processes behind the quality-brand products we deliver. 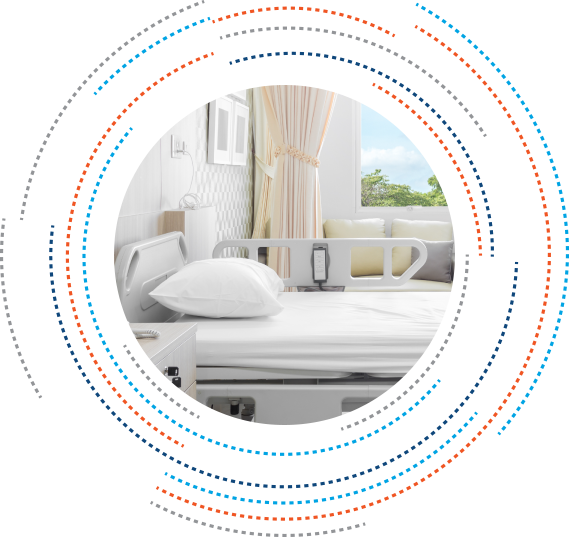 With over 2,000 supplier partners, we offer full product lines in diverse categories including Incontinence, Equipment, Point of Care Testing, Advanced Wound Care and many others. Our partnerships with key suppliers allow us to offer clinical support and additional savings.